Discover influencers in any vertical with just a few keystrokes. With over 50 search filters, find influencers who fit your target audience, align with your brand voice and values, and hit the right social media metrics. Make data-driven decisions with hand-curated data that is fully vetted and sourced by our in-house research team. 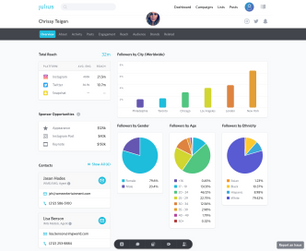 Leverage unparalleled influencer insights and the most advanced influencer marketing CRM tools on the market to execute your next campaign. Our in-house research team curates and vets each influencer profile, providing you with incomparable depth and hyper-niche data points. Create a list of influencers from more than 50 search criteria to find the best influencers who capture your brand’s audience. Do two weeks of research in just two hours. 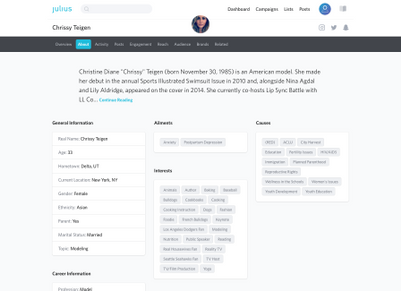 Influencer profiles are fully fleshed-out with interest and cause tags, and are also searchable by phrases, keywords, and hashtags they’ve used. Detailed audience and demographic data show you precisely who follows an influencer. Our dedicated customer success team helps you find wins with Julius and Influencer Marketing. They’re your internal advocates for product features, research support, and navigating the industry. 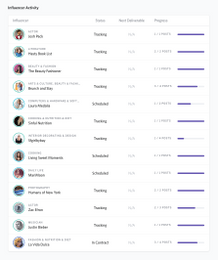 Message, manage, and activate your lists of influencers in one convenient place. Stay organized and streamline your workflow with notes, custom tags, and activity monitoring. 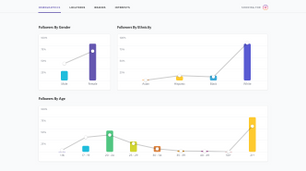 Keep track of your influencers by uploading historical data, adding custom notes, and tracking their posts. Using our robust reporting suite, you can easily organize communication and track deliverables. Use our white-labeled reporting suite to share branded reports with clients, partners, and more. Never write another report again – just share a link to our campaign dashboard. 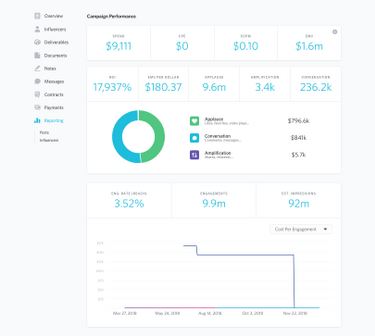 Influencer posts are automatically added to a campaign, so you can view its performance in real-time. Analyze performance at-a-glance, or export your data from our intelligently designed CRM solution. 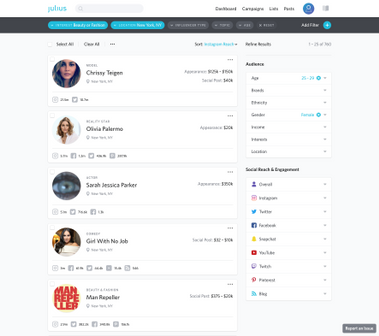 Leading brands and agencies rely on Julius to discover and activate influencers across a range of industries.